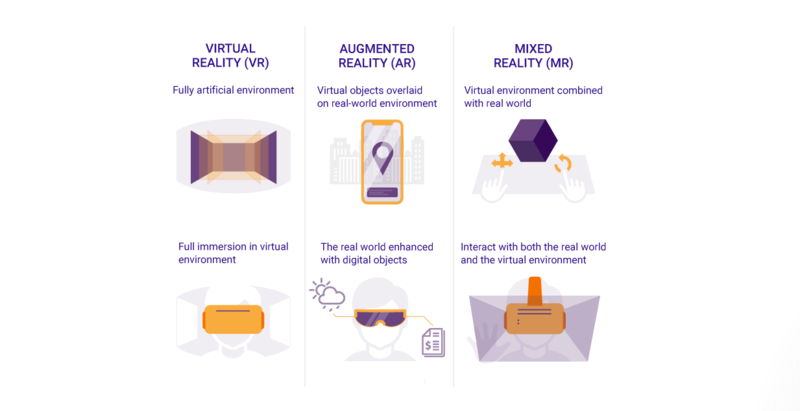 Mixed, virtual or augmented - what's the difference between these new realities? I have to admit that before starting at DigitalBridge as a Marketing professional, I wasn’t sure of the nuances between virtual reality, augmented reality and mixed reality. I hadn’t needed to know and as an end user I’m not sure it really mattered too much as long as my experience was top notch. However, when looking at which areas to invest in as a retailer it’s useful to know exactly what you’re buying. That’s why I’ve checked in with our experts to create a little crib sheet. Apologies to all those who find this horrifyingly obvious, but for anyone who secretly or not so secretly wants to know more about these realities read on below. Virtual reality or VR is the creation of an artificial environment in which the user is completely immersed. To do this you need to wear a headset (Oculus and HTC are the most popular at the moment), which then projects two slightly different images in front of your eyes to show you the 3D environment. The most sophisticated ones even track your eyes in order to move the artificial world in a more realistic manner. 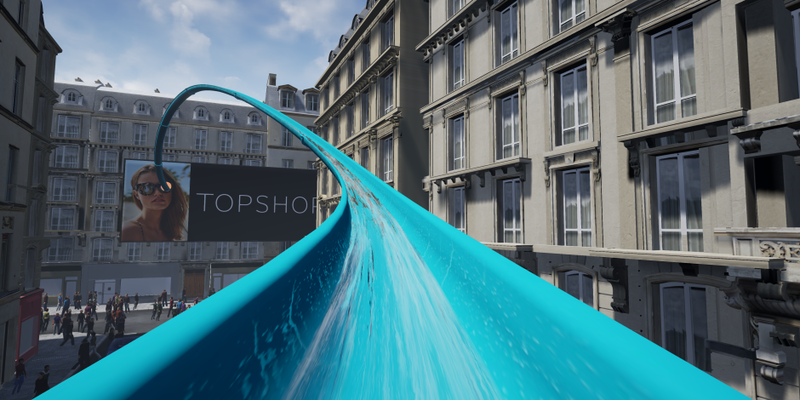 Example: UK retail giant Topshop recently launched a VR experience called Splash that allowed shoppers to race down a water slide into their flagship London store in immersive 360. Augmented reality or AR superimposes a computer-generated image on a user's view of the real world. 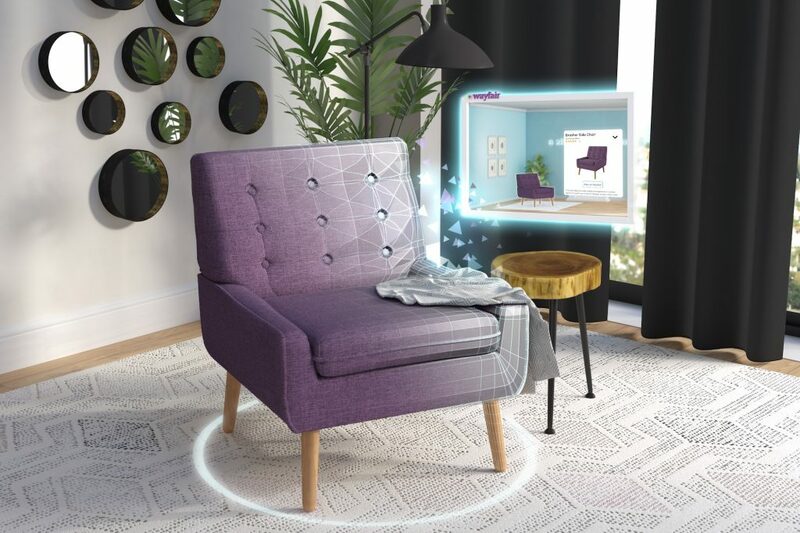 Virtual objects that you see in the real world can range from images, videos or interactive data. These can be brought to life through a device, such as a phone or tablet, or through AR glasses or a headset. 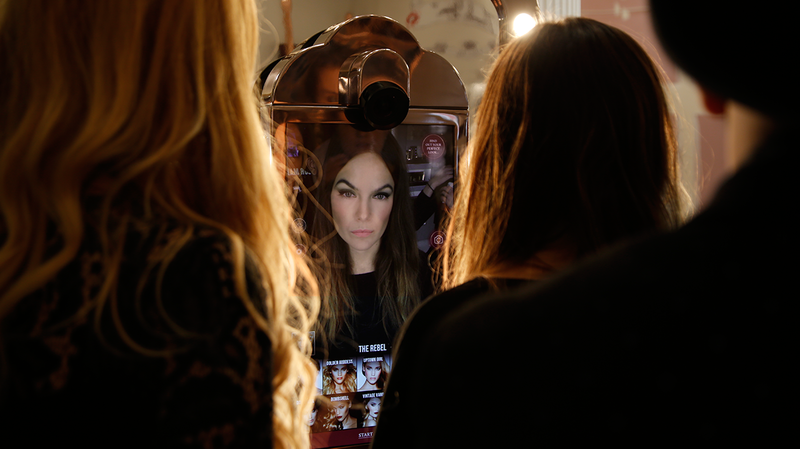 Example: Make-up artist Charlotte Tilbury is famed for using AR in a virtual mirror experience which allows customers to superimpose 10 different looks on their faces in quick succession. 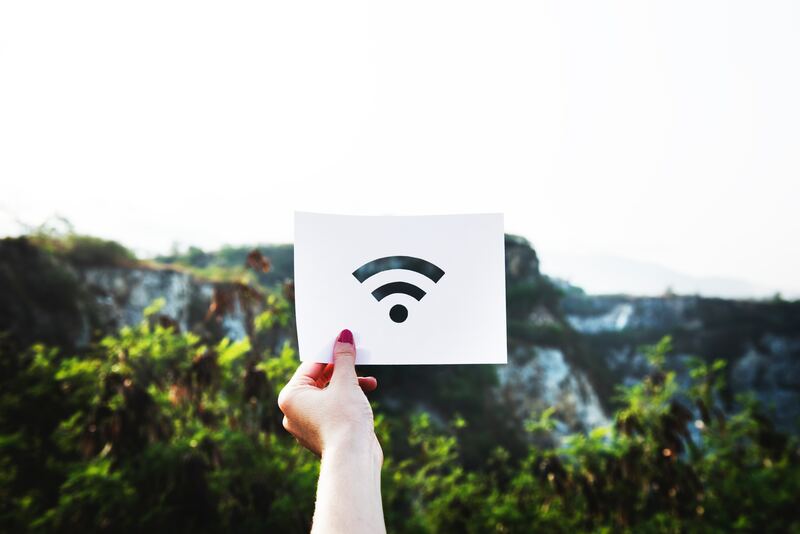 Mixed reality, sometimes referred to as hybrid reality, is the merging of real and virtual worlds to produce new environments where physical and digital objects co-exist and interact in real time. Again, you can view these using a device, such as a phone or tablet, or using holographic or immersive devices like Microsoft Hololens. 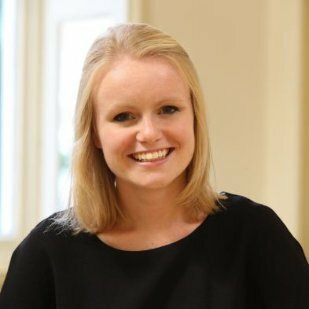 Example: American based e-commerce company Wayfair allows customers to virtually place items in their home before purchasing, for example you could pop a new lamp into your bedroom, and see it seemingly sit on your bedside table. At DigitalBridge, your customers are supported to design beautiful living spaces that work. Once they’re happy with the room layout they can, at the moment, just bring it to life in virtual reality. We find this gives users the confidence to make a purchase and allows them to bridge the imagination gap, which as we know is retail’s £1 billion problem. As for where this technology is heading, we believe the future will be mixed, but what do you think? Get in touch and let us know your thoughts.